At Augie’s Janitorial Services, we are not your typical maid. We are your local, friendly, and professional one-stop-shop, ready to take care of your facility the right way. Offering a wide range of commercial cleaning services, if you want it clean, we make it spotless. Customizing our services to your property’s needs, we base our services solely on exceeding your expectations, better than anyone else. Recognized for our outstanding level of service, our 19 years of experience have proven why we are the premier provider of building maintenance in Southeast Michigan. 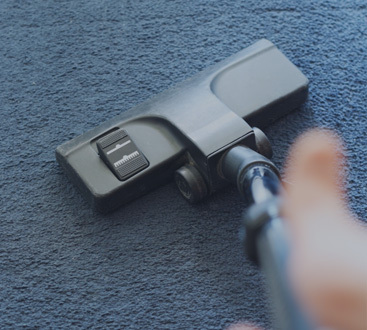 Understanding that it takes much more than just saying we are the best to receive your business, our mission is to offer quality cleaning and maintenance solutions, founded on high standards and excellence in customer satisfaction. We deliver on what we say, and believe in doing it simply because we care. Dedicated to treating our customers with the dignity and respect that they deserve, we pride ourselves on our integrity, quality, professionalism and commitment to the community. A trustworthy, customer-centered business is not all we are. Honoring our employees, we acknowledge that it is their dedication to our morals and values that make us stand out in the industry. 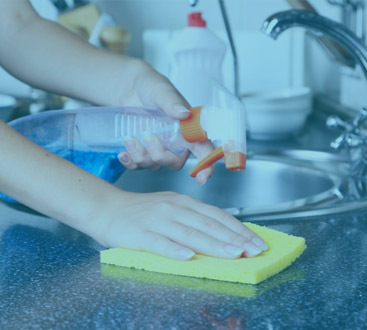 Offering cleaning services as frequently as you need, we provide an all-encompassing solution to ensure that your property represents the quality business you run. From the kitchen to the lobby, bathrooms, and conference rooms, Augie’s Janitorial Services wants to help you. Prompt. Professional. Diligent. You don’t just get clean when you work with us, you get a detailed janitorial service that compares to none. ©2017 Augie's Janitorial Services, LLC - Do not copy. All rights reserved.